Car is home used, Total original color without any accidents. Engine and Mechanically fit. Tyres are also in OK condition. 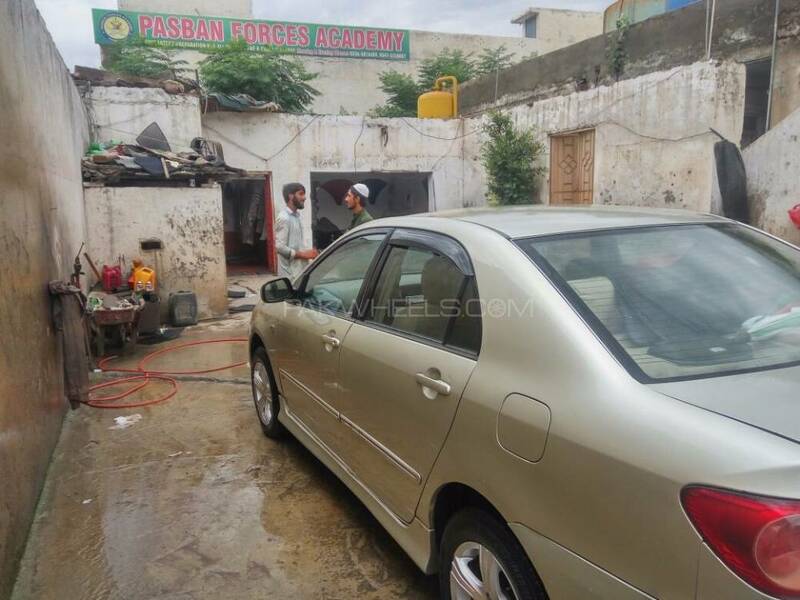 Hi, I am interested in your car "Toyota Corolla Altis 1.8 2005" advertised on PakWheels.com. Please let me know if it's still available. Thanks.